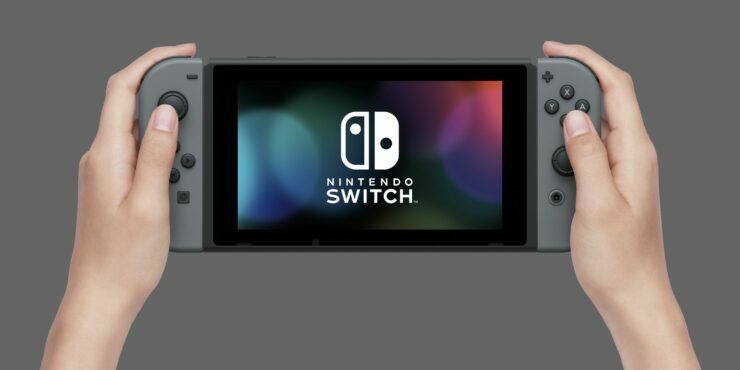 Earlier today, we have reported that Nintendo shipped 2.74 million units of the Switch console, calling it a promising start. Things obviously need to pick up a bit, and it seems like the Japanese company has a few aces up its sleeve to boost the console’s sales in the upcoming months. WSJ’s Takashi Mochizuki revealed today that Nintendo CEO Tatsumi Kimishima repeatedly talked today about unannounced Switch titles that should boost the console’s sales. Unlike this morning’s press release, which mentioned a constant stream of third party titles, Kimishima apparently didn’t specify if these unannounced titles are 1st, 2nd or 3rd party titles, so there’s the chance that Super Mario Odyssey may not be the only big Nintendo title for this Holiday season. Following the release of Zelda Breath of the Wild, Nintendo is trying to keep the momentum going with highly anticipated titles like Mario Kart 8 Deluxe, ARMS and Splatoon 2.